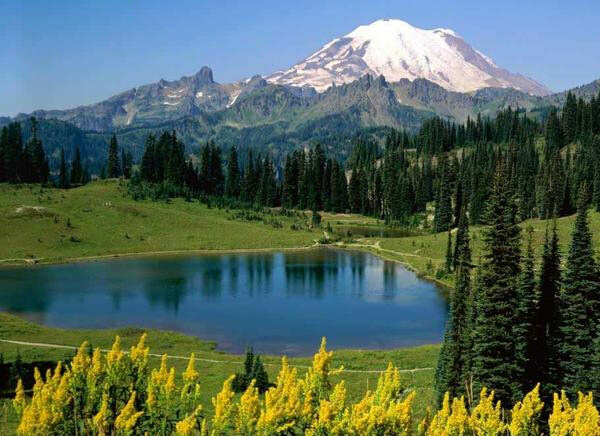 8 Days 7 Nights tour to Darjeeling Kalimpong Gangtok. 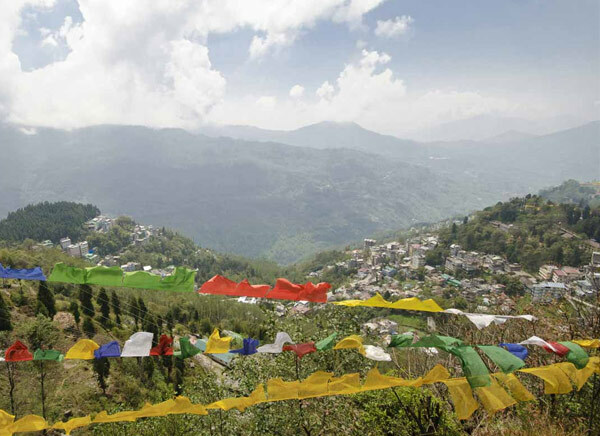 Explore Kalimpong which covers the cactus nursery and the famous Zand Dog Palri monastery. you may relax or you can also go on for shopping. Kalimpong, a hill station in the Lesser Himalaya. Gangtok prominence as a popular Buddhist pilgrimage site. 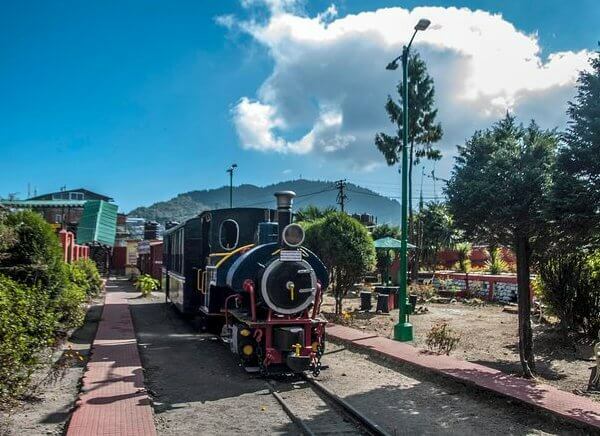 Arrive NJP Rlw Station / Bagdogra airport, Transfer to Darjeeling & overnight stay at Darjeeling. 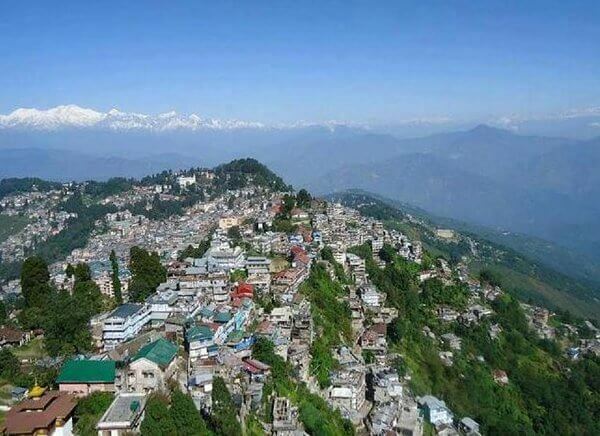 After breakfast at hotel, depart for the sight seeing Full Day city tour of Darjeeling. Parmesan Nadia Himalayan Zoological park, Himalayan Mountaineering Institute, Ropeway, Tensing -- Gumbo Rock, Tibetan Refugee Self Help Center, Tea Estate, Lebong Race Course, Peace Pagoda & Rock Garden - Gangamaya Park. Darjeeling Early Morning Excursion to Tiger Hill, Ghoom Monastery & Batasia Loop. After breakfast at hotel go for Mirick Lake via Nepal Border. Overnight stay at the hotel in Darjeeling. After breakfast at hotel, transfer to the Kalimpong & we have a sightseeing Tour of Deolo Hill, Dr Graham Homes School, Thonga Goma Monastary, Mangaldham, Zong Bog Puri Fo Braug Moadtary, Nurseries. Overnight stay at Kalimpong. After breakfast at hotel, transfer to the Gangtok. Overnight at Gangtok. 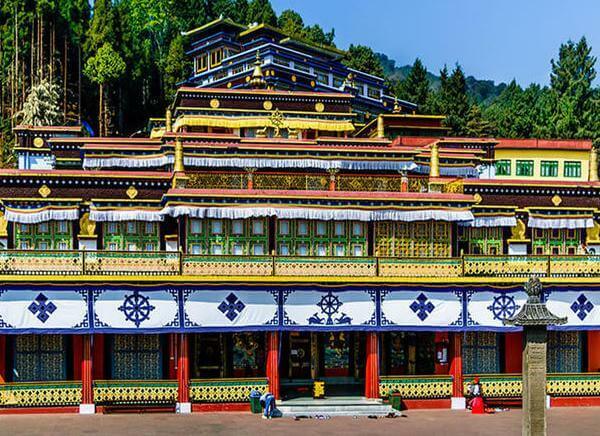 After breakfast at hotel, depart for the sight seeing half day city tour of Gangtok Directorate of Handicrafts and Handlooms, Enchey Monastery, Research Institute of Tibetology, Chorten ( Stupa ), Orchid Sanctuary, Saramsa, Rumtek Monastery. After breakfast at hotel, depart for the sight seeing full day tour of Tshangu Lake.